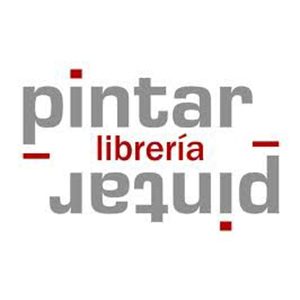 Pintar-Pintar Publishing Co. is a Spanish publishing company born in 2005, specialized in picture books which include three defined publishing lines: didactic, narrative, and illustrated poetry. Pintar-Pintar Editorial collaborates with several Art Museums on children’s initiation to knowledge and enjoyment of Art. Its books have been exhibited in different showings in Spain and USA, have won national awards or were selected by OEPLI to form part in exhibitions. We represent their foreign rights worldwide.